Woodhead Heritage is the award winning specialist conservation division of Robert Woodhead Limited who have made a company-wide commitment to support the heritage skills sector. They have agreed to sponsor the monthly networking meetings of the Heritage Skills HUB. The Heritage Skills HUB Network will provide more valuable opportunities for the Heritage Skills HUB to raise awareness of the importance of traditional building skills in the care, repair, maintenance and development of old buildings. The meetings will provide a platform for the presentation of information and guidance on a range of subjects relevant to skills, training, policies, funding opportunities, low carbon and retrofit activities as well as other matters relating to historic buildings. As part of meetings, there will be short seminars from guest speakers who will be experts in their profession or craft, whilst the meetings will provide the opportunity for collaboration and business development between craftspeople, professionals, contractors and sub-contractors through free networking time. Woodhead Heritage is fully committed to the Heritage and Conservation sector and is currently working on a number of Heritage projects including conservation projects such as Lincoln Castle, Newark Castle and various consultation projects to preserve and protect scheduled monuments across Lincolnshire and Nottinghamshire. 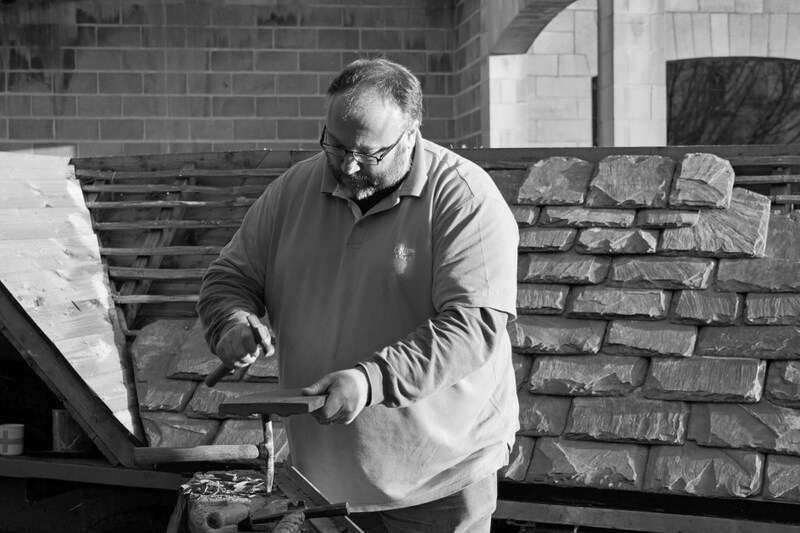 Heritage Skills HUB is a not-for-profit Community Interest Company, set up to promote and support Traditional Building Skills to all those who care for traditional ( i.e. old!) buildings with a focus on the English Midlands. We do this by; raising awareness of the importance of traditional building skills and materials for the care, repair, maintenance and development of old buildings, providing consultancy services through pro-active collaborative partnerships with craftspeople, professionals and contractors, identifying and filling gaps in skills training and assisting with career progression, providing support to mainstream construction training providers to extend their curriculum and supporting skills training requirements to meet the needs of retrofit for traditional buildings.